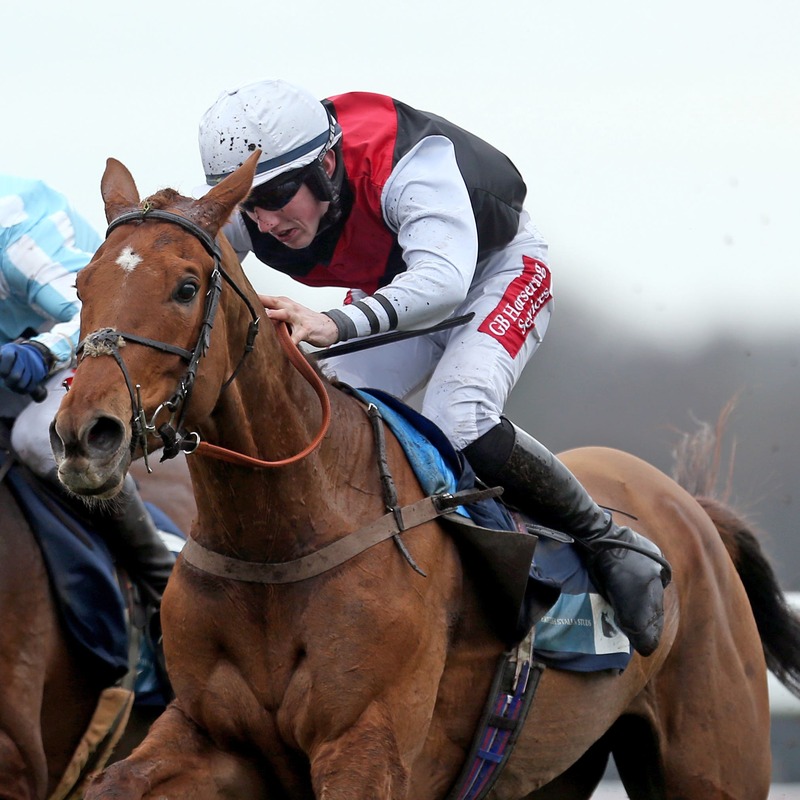 Stuart Edmunds is eyeing the Irish Stallion Farms EBF Mares Novice Hurdle Championship Final at Fairyhouse next month for Queenohearts. A Grade Two winner over two and a half miles, Queenohearts found things happening too quickly back over the minimum trip at the Cheltenham Festival in the Dawn Run Mares’ Novices’ Hurdle. But with the Fairyhouse race over an extra four furlongs, Edmunds feels she would be competitive. “She just wasn’t quick enough over two miles,” he said. “I think if you’d have timed her from the back of the last to the line she’ll have probably been going quicker than anybody. Edmunds chose the novice option at the Festival, which meant he had to factor in the shorter trip. He added: “Maybe I should have run her over two and a half, but I was a bit worried about taking on more experienced mares. “She’ll probably go to Fairyhouse over Easter. There’s a Grade One there worth 100,000 euro. “She did get a bit of an overreach at Cheltenham, so we’re just nursing that along at the minute.